I periodically browse through my web site’s referrer logs to see who’s been posting links to The House of Rapp. It’s also a useful tool for finding new aviation-related content on the Internet, something I always enjoy. One of the sites that recently showed up in the logs is SellThatPlane.com, a blog dedicated to GA aircraft sales tips. If you’re trying to dispose of an aircraft in this challenging market, you could do worse than to spend a few minutes perusing the author’s suggestions. The site got me thinking about the airplanes which languishing for month after endless month on Controller, ASO, Barnstormers, Trade-A-Plane, and even on the ramp at a local airport. Sometimes the airplanes are continuing to fly, but just as often it’s a dusty derilect with flat tires and a faded “for sale” banner hanging from the propeller. Each of these aircraft represent a monthly net loss for the owner as storage, insurance, property taxes, maintenance, loan payments, and other expenses mount. On the other hand, if the aircraft can be sold, it’s a win-win for everyone. The seller gets out from under the financial obligations of owning, the buyer gets a new toy, and the airplane benefits from regular care and use. I’d say that photos are by far the most important thing you can put in an advertisement. For better or worse, human beings are visual creatures, and whether you’re selling a plane, automobile, or real estate, your ad is likely to be passed over completely unless it contains some photographs to illustrate what’s being offered. As the old saying goes, a picture is worth a thousand words. An accurate description of the airplane is always worthwhile, but it’s no substitute photographs because it’s impossible for a textual representation to cover every aspect of the airplane, and you never know which items will be of greatest importance to any particular buyer. For example, I’m currently looking at RV-6 aircraft, but I want a specific configuration: tailwheel, tip-up canopy, constant-speed prop, and at least a minimal IFR panel in a standard “T” layout. Photos are not only pleasing to behold but also allow me to judge the relative merits of the aircraft with minimal effort. I can also discount those with military-style paint schemes, which I dislike. It’s extremely rare for me to click on any aircraft advertisement when I know it does not contain photos. Barnstormers.com is one of the few exceptions. I used to discount Barnstormers as a less sophisticated site for aircraft sales because of the site’s design, but over time I’ve realized the brilliance of their set-up: ads are placed sequentially on a single page, so those without photos are as likely to be seen as ads with them. Step number one is always to pull the plane out of the hangar before photographing it. There’s nothing worse than a dark environment under fluorescent lights. Position the airplane so that the sun is at your back. The best time of day for shooting your aircraft is typically going to be early morning or late afternoon when the sun is lower on the horizon. Most of what I learned about photographing aircraft came from browsing ads for high-dollar turbine equipment. If you want to learn from the best, just search for Gulfstreams, Falcons, etc. and you’ll find a limitless supply of professionally-staged photos. A compelling and well-crafted photo. As for how many photos to take and which angles to use, my metric is simple: pretend you’re the buyer. What parts would you want to see? At a minimum, a few exterior shots, the interior, and the instrument panel. Which angles are the sexiest? Usually this is going to be a front-quarter view. As amazed as I am about the poor quality of many aircraft photos, the problem seems far worse in the real estate world. A typical GA aircraft might cost $100,000, but the average piece of Southern California real estate is several times as expensive. The photographic sin is less forgivable in those cases because the listing is usually handled by a real estate professional who ought to know better. There’s nothing worse than pursuing a lead on an aircraft only to find it’s been outright misrepresented by the seller. Purchasing an plane often involves travel and logistical challenges with regard to mechanical inspections, ferrying, and transition training. Discovering that the aircraft is not what was advertised can be expensive even if the sale is not consummated. Naturally, everyone wants to show their aircraft’s equipment, capabilities, and history in the best possible light. But outright dishonesty rarely pays off. There are already plenty of things that can torpedo a sale without adding to the list by misrepresenting your aircraft. Besides, if you wouldn’t want to be treated that way as a buyer, why do it when you’re selling? The aviation world is a small place and word gets around quickly, especially in the Internet age. A solid reputation takes years to build but only a short while to destroy. Is it really worth it to expedite a sale or gain a few dollars off a buyer who will feel burned? Deception is not only a bad idea from an ethical standpoint. 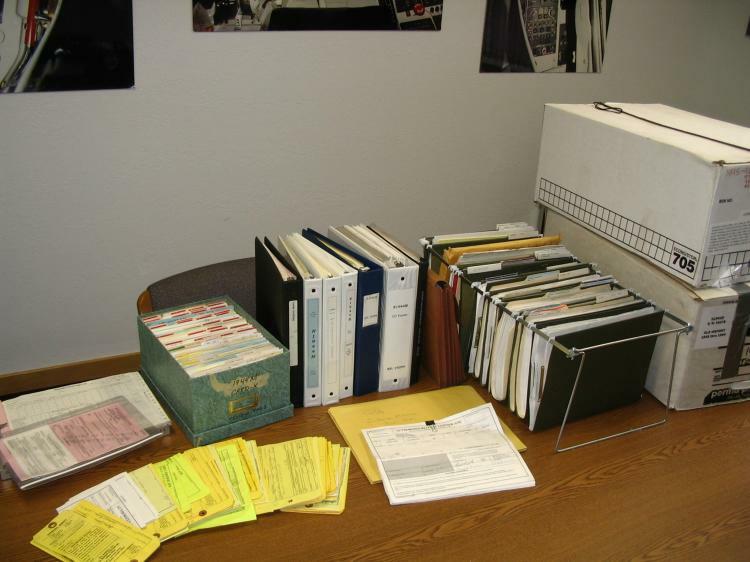 Hiding damage history, logbook entries, and component times & conditions can expose a seller to legal liability. In the event of an accident, even one where the deception was not a factor, the participation of attorneys and FAA personnel in the process cannot help but give a previous owner sleepless nights. For these and many other reasons, honesty is the best policy. I sold my Skylane in 2004 for a little more than what I’d paid for it a few years earlier. On the other hand, I recently saw that airplane up for sale again at less than 1/2 the price I got for it only eight years ago. While it’s nice to know I got out while the getting was good, it brings little joy to see a fine aircraft sitting on the market at such a depressed price. It doesn’t matter how well you present the aircraft, if the price is too high it simply won’t sell. You have to know your airplane and how it fits into the current market. Not the market of six years ago, or even six months ago. Not the market as you wish to see it, but the actual demand for what you’re selling. Many sellers feel that their airplane is worth a specific amount because that’s what they paid for it. I’ve also heard valuations based on money spent on improvements, previous values, and so on. As the real estate crash has taught millions of people around the globe, this is wishful thinking. Any asset — stock, gold bullion, currency, tulips, aircraft, real estate, — is only worth what a buyer is willing to pay for it today. The sooner one accepts that truism, the faster a buyer can be found. 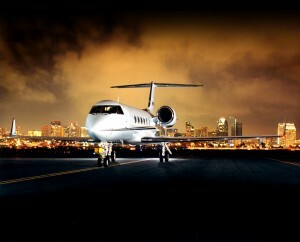 Knowing your airplane means knowing what it’s worth, and to figure that out you have to look at comparable listings. Which ones are moving? Which aren’t? How does your offering compare to others in terms of airframe/engine times, equipment, condition, and so on? When prices are falling, coming up with an accurate market value for your airplane can be a painful experience, especially as owners frequently have a large emotional investment in their aircraft. But in the words of the Corleone family: it’s not personal, it’s just business. 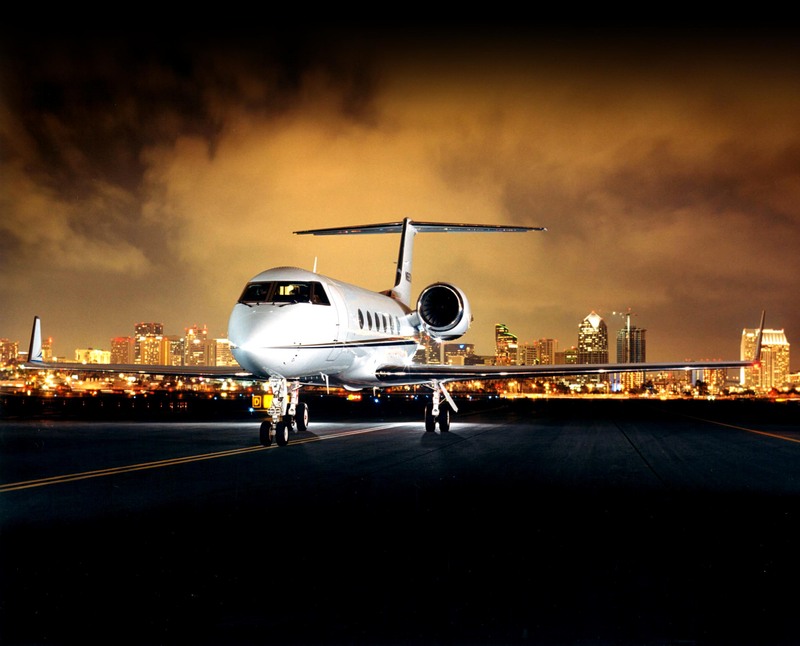 At some point, a potential buyer is going to come out to your airport and look at the airplane. This is the make-or-break moment, and many sellers don’t realize that they have a tremendous level of control over the buyer’s experience. A few simple tips can help seal the deal at this time. First and foremost, the plane must be clean, inside and out. Windows, seats, carpets, cowling, prop, belly, fairings, antennas, you name it. A major detailing job is called for when your airplane is up for sale. Even if the paint’s not perfect, get it to shine where possible. This is a poor photo. The angle is not flattering, little detail is apparent, and the shadows cause the airframe to blend into the ground. I like to stage the aircraft outside where it can be viewed in its best light. The buyer will be looking hard at every little thing, and your focus on the details will be interpreted as the same attention you give to things like maintenance and adherence to operating limitations. The interior should be tidy, free of cords, headsets, charts, junk, and should not smell like a pile of dirty laundry. The sense of smell is a powerful one, but often we become accustomed to whatever scents may be present in our aircraft just as we do in our homes. Let’s face it most airplanes could smell a bit better. It’s just that no one seems to want to talk about it. Without air conditioning we sweat in those seats, be it from summer heat or the winter IFR approach down to minimums. If you are the typical male pilot I’m willing to bet that you occasionally let out a bit of gas as you continue to climb in that un-pressurized cabin. Then there are those who fly with us. No matter how smooth you fly there will be someone who has the unfortunate experience of loosing their lunch at 5500 feet. If you have kids you can also expect all the smells that go with your typical mini-van, sans fast food maybe. In the Gulfstream, we’ll often place dryer sheets in the crevices of the leather seats after a flight to help absorb foul odors. Ozium and Fabreze are two other commonly used products. If it looks and smells good, your airplane is far more appealing to everyone — even if you’re not trying to sell it! Aircraft records are important. If they’re out of order or data is missing, a buyer may assume there’s something to hide. This is also the time to have all your records in order. Logbooks, invoices, airworthiness directives, service bulletin lists, etc. all neatly organized for the buyer. I went a step further and digitized all the records for my aircraft, creating PDF files which could be emailed to potential buyers. Think that’s overkill? Imagine you’re the buyer and are looking at two potential airplanes. One guy thinks that AD was probably complied with, the other emails you full PDF copies of the aircraft logbooks while you’re on the phone with him. Which one made the better impression? This last one is based on my personal experience. A well-crafted advertisement and photos are worthless unless your intended audience can easily find them. Today, that’s done via the Internet. I recommend putting together a web site with all pertinent data, high resolution photos, and perform some basic search engine optimization on the site. Next, the ad should be posted on various aircraft sales web sites, as well as posted in the appropriate online forum for your aircraft-specific pilots association (COPA, VansAirforce.net, Cessna Pilots Association, etc). Many of these entities also have print publications with classified sections. Next, post your ad on Usenet newsgroups, Craigslist, EAA & AOPA forums, with local airport associations, and finally at the airports themselves. Most airfields have a bulletin board at an FBO, flight school, or airport restaurant for things like this. I’ll fly around with printed versions of the ad (full color, with photos and a link back to the web page) for distribution to as many places as possible. Think creatively about the market for your aircraft. Selling an aerobatic airplane? Visit an IAC contest location. 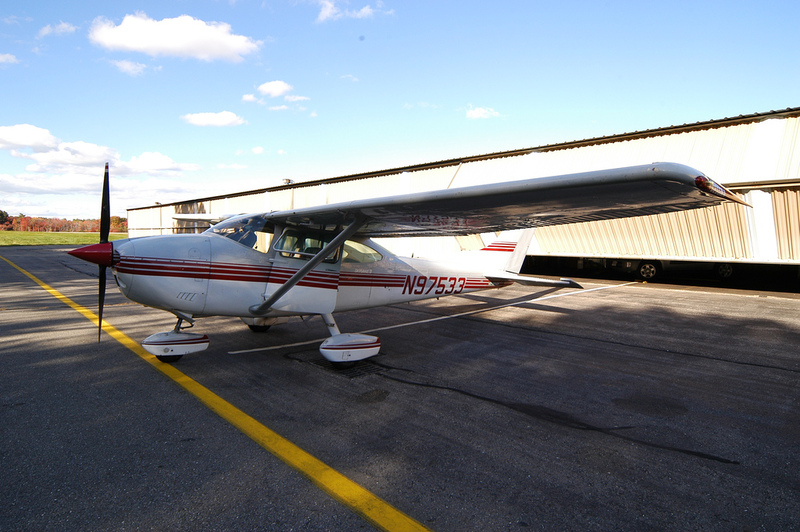 If your airplane is a single-engine Cessna or Piper, try a flight school. 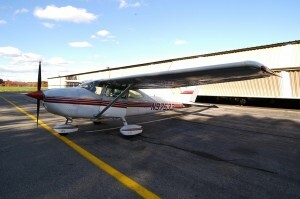 Graduating students often venture into aircraft ownership rather quickly. If you’ve got an Experimental aircraft for sale, ensure the local EAA chapter(s) know about it. If you’re involved in any kind of aviation community (and most of us are), odds are you can get the word out through friends. Don’t overlook this avenue, as friends can vouch for you on a personal level and probably know your airplane as well. The “six degrees” effect, combined with general aviation’s relatively small size, means that from a mathematical standpoint, even a few contacts can put you in close proximity to a substantial percentage of the market. Thanks for the read Ron… I’ll add dryer sheets to my odor checklist! I too am a big proponent of honesty when it comes to selling. My one exception to this rule is when answering “why” you are selling. It’s really no one’s business why you are selling but buyers will always ask… I think the best answer is usually “I’m moving up…” buyers love a positive story. No one wants to hear that you lost a medical or going through a divorce. Plus some buyers look to take advantage in these situations. Sellers should always be prepared for the “why” question. I hadn’t thought about potential buyers trying to take advantage of a divorce, financial hardship, or other situation, but I guess it’s human nature to drive a hard bargain when it comes to a five- or six-figure deal. Looking at it from the purchaser’s standpoint, a revelation of financial distress might cause me to look a lot closer at the aircraft and paperwork for any sign of deferred maintenance, cutting corners on expenses, or overall lack of use. Awesome write up Ron! I had not heard of SellThatPlane.com before so that was a treat to find. If you are ever wanting to look at another related resource, try out one that I started in 1998 at http://www.findaircraft.com . I would be glad to get your opinion or help you in any way possible going forward. Thanks again for the great info.